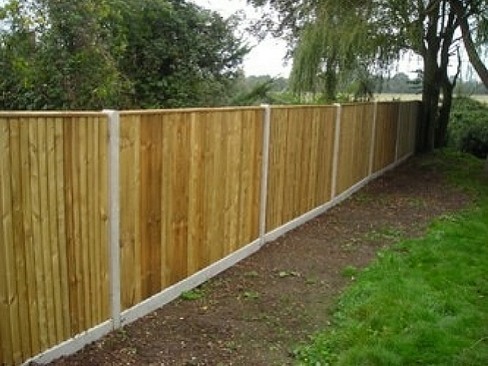 Fencing in Aldershot, Farnham and Guildford, Surrey. GJL services are specialists in timber fencing, close board, post and rail, palisades and equestrian. We also supply and fit all kinds of timber gates. 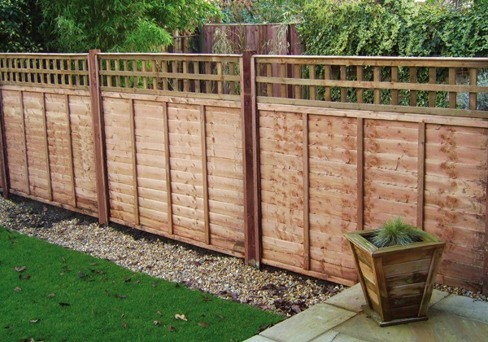 At GJL services everything we do is built to last and our fencing is no exception. Our fences will stand the test of time. Materials will be delivered to site and stacked in a convenient area. The proposed fence line will be cleared and the old fencing removed if required.We will always try to cause minimum disturbance to your garden. All fence posts,timber or concrete, will be set into the ground using strong concrete. For 6 ft fencing posts will be set at least 2ft into the ground. 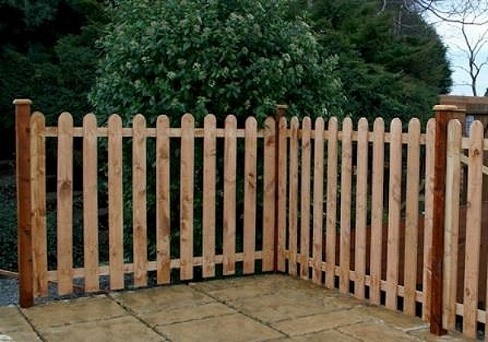 Fence of choice will be erected using top quality materials, which are are pre treated and come in natural or dark brown. Upon completion site will be left clean and tidy and all rubbish removed. 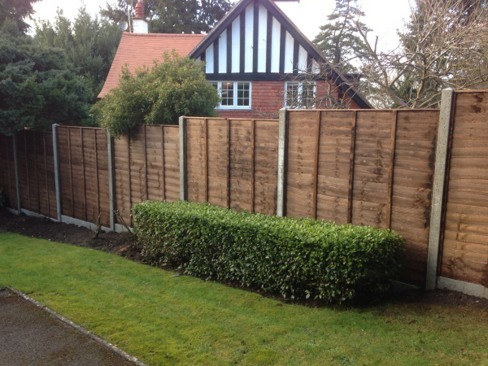 We can offer various fencing solutions in the areas of Aldershot, Guildford, Farnham, Farnborough, Camberley, Reading, Basingstoke and Bracknell or any other area in and around Berkshire, Hampshire and Surrey. Enter your details and one of our team will call you back. Or phone us on 07919 823981.